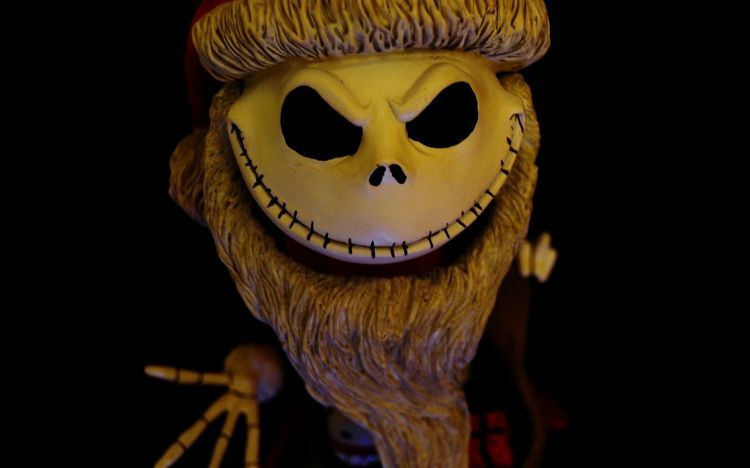 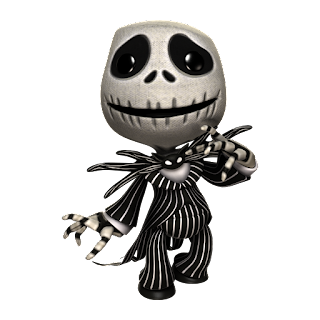 Jack is one of the most representative characters during Halloween's celebrations, and in this opportunity we present a selection of different images with this frightening "person", actually, the Pumpkin King. 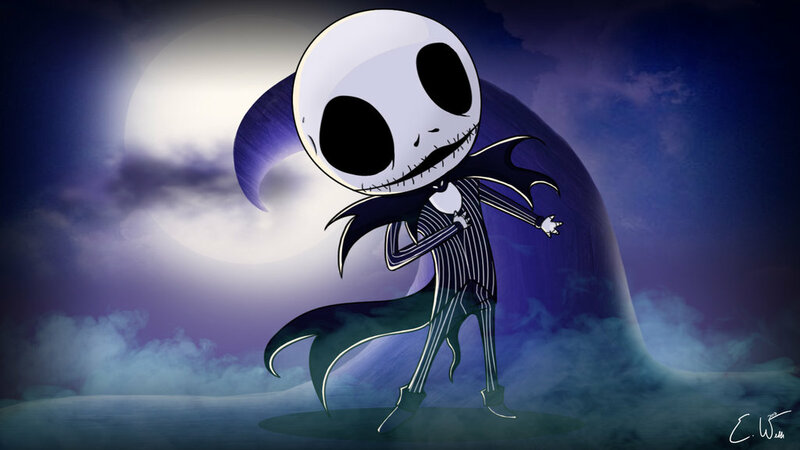 Choose the image you like more and surprise your friends by sending them a personal message for Halloween using a Jack's image. In this image we can see Jack wearing a particular suit. 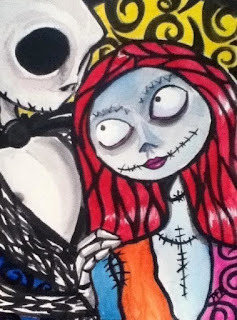 Jack in love? Apparently it is true, here we can see him with his girlfriend. 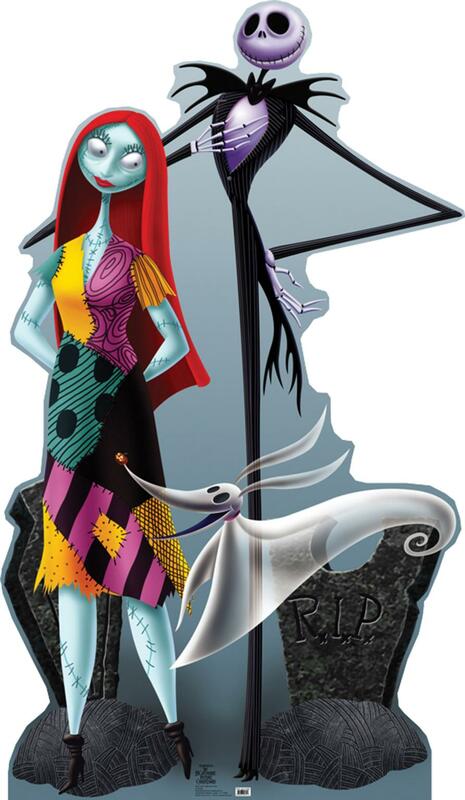 One more time, Jack and his girlfriend, but in this image we also can see their ghost dog. 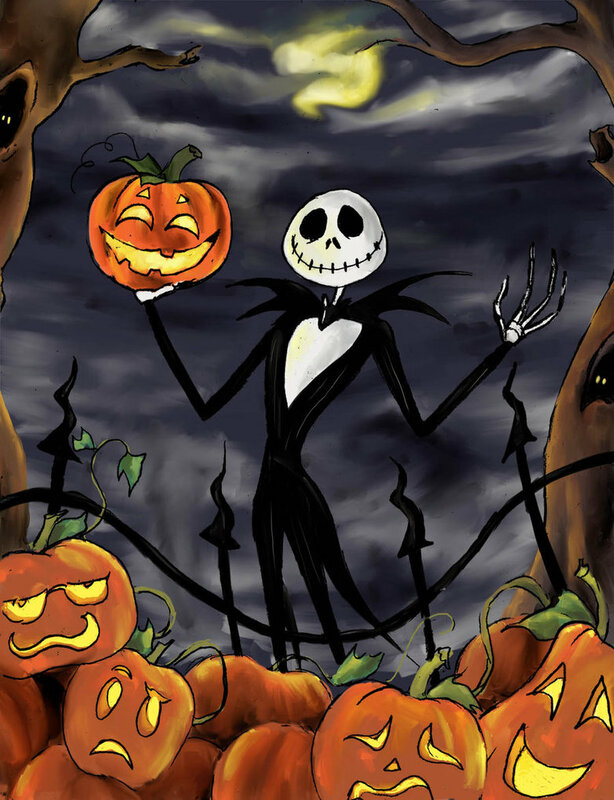 An evil Jack surrounded by carved pumpkins. This looks a little more friendly, in this images we can see Jack with pumpkins with different expressions. 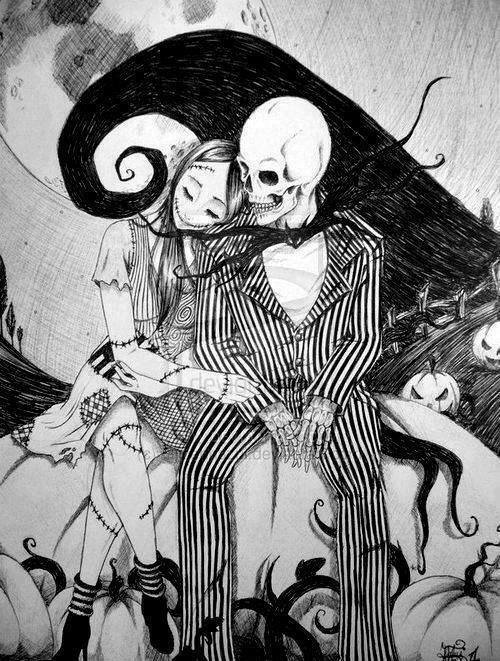 A romantic and beautiful image with Jack and his girlfriend in black and white. 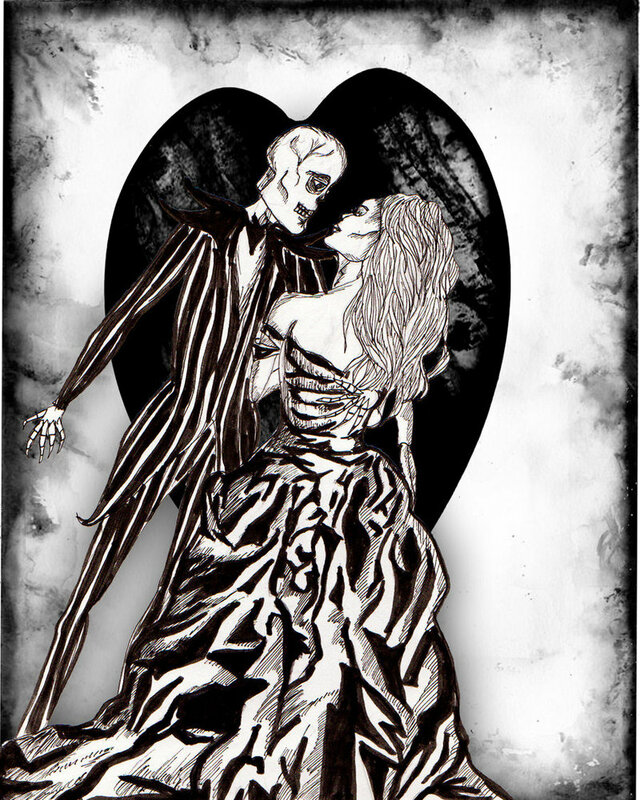 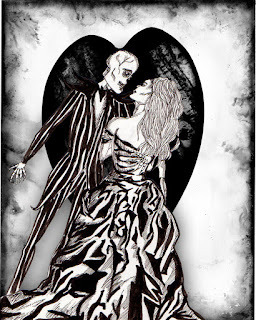 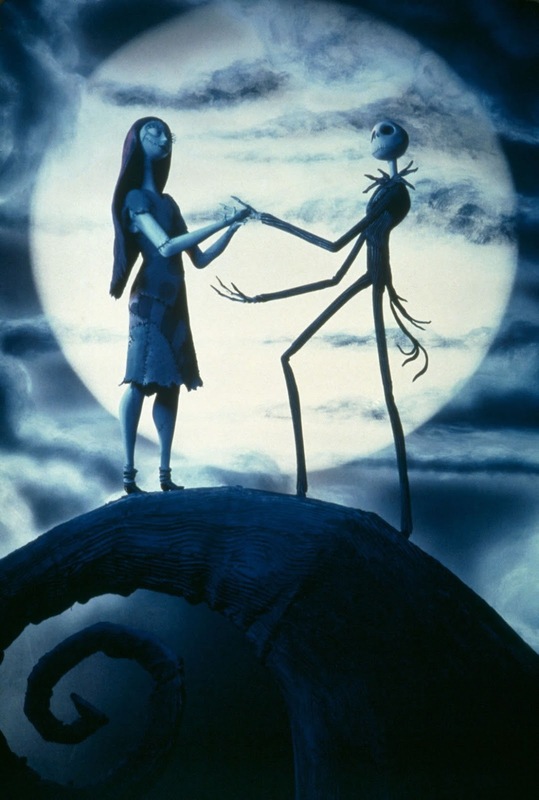 In this image we can see Jack and a mysterious woman dancing together in front of a big heart. 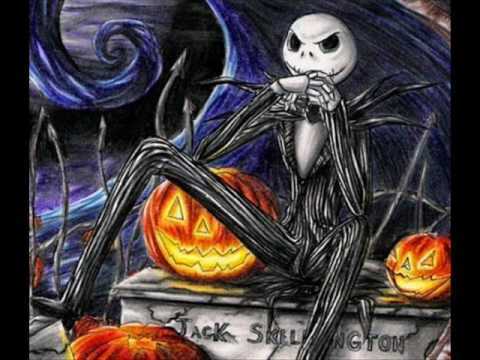 A tender Jack, perfect for Halloween. What is Jack doing? Is he asking for marriage?